A thing of everyday usage can better exemplify how a simple feature could become the perfect solution. 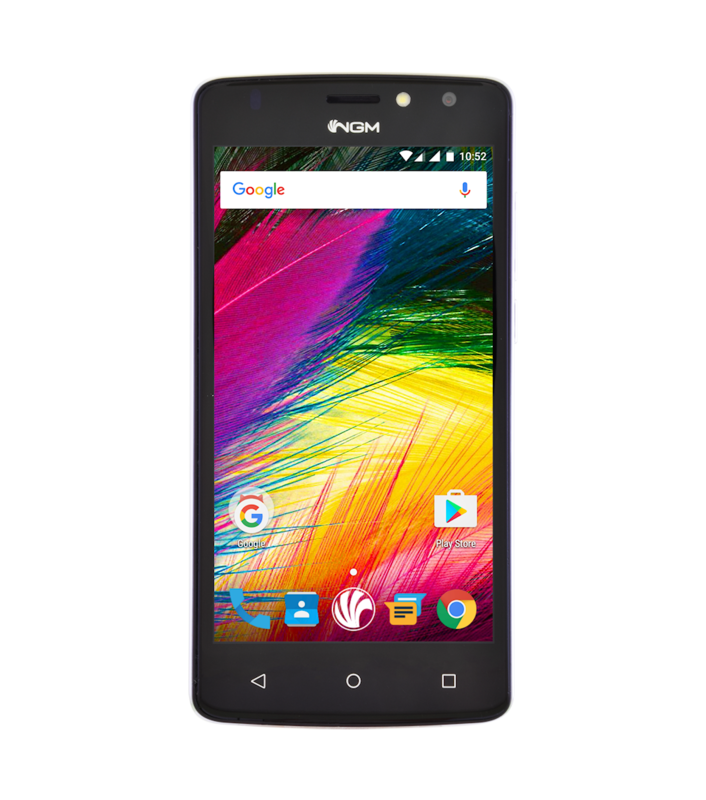 NGM You Color SMART 5 is a new beginning for a safe and quick recognition, a new attention to details, combined with a with a proven ability to adapt in every situation. 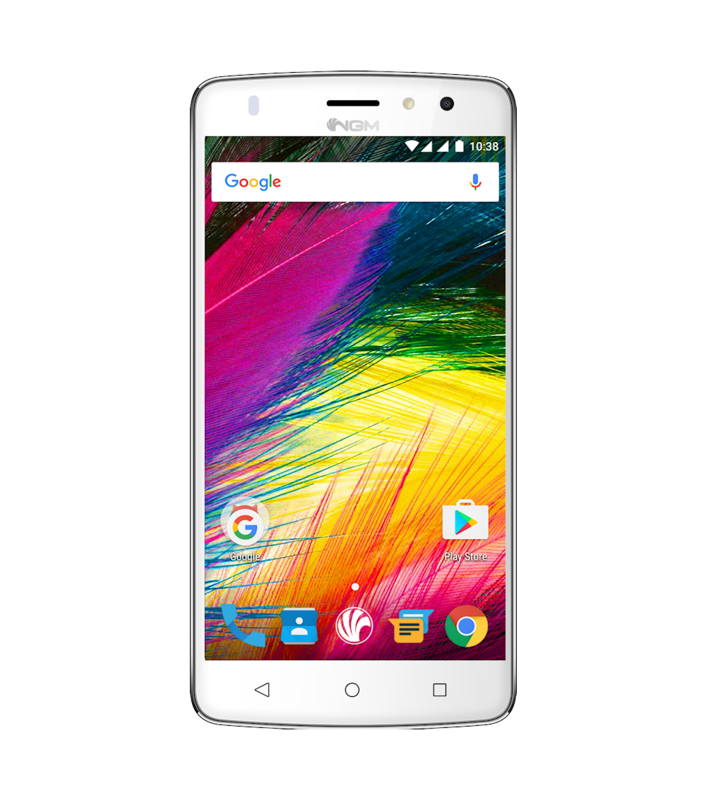 You Color SMART 5 is not only a 64 bit Dual SIM LTE smartphone with a 5″ display, 2GB of RAM and 16GB of internal memory, is also a faithful partner which can always safely recognize you. Sometimes it’s not easy to remember codes, passwords and unlock patterns. NGM SMART 5 uses the biometric technology to let you free from this bound: just add a fingeprint reader and the problem is solved. Now, You Color SMART 5 is ready to welcome you through its IPS HD 5″ display with 2,5D curved glass. 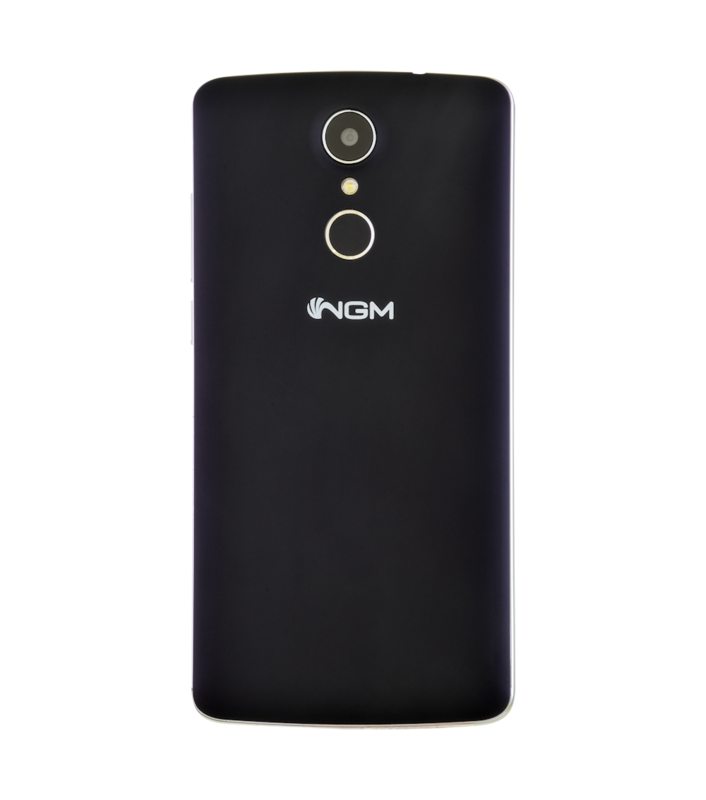 The 1.3 Ghz 64 Bit Quad Core processor makes the most of Android 6.0 Marshmallow OS features, while the dual camera (13MP + 5MP) of NGM SMART 5 takes a powerful, accurate and creative tool for all aspirant photographers and videomakers. 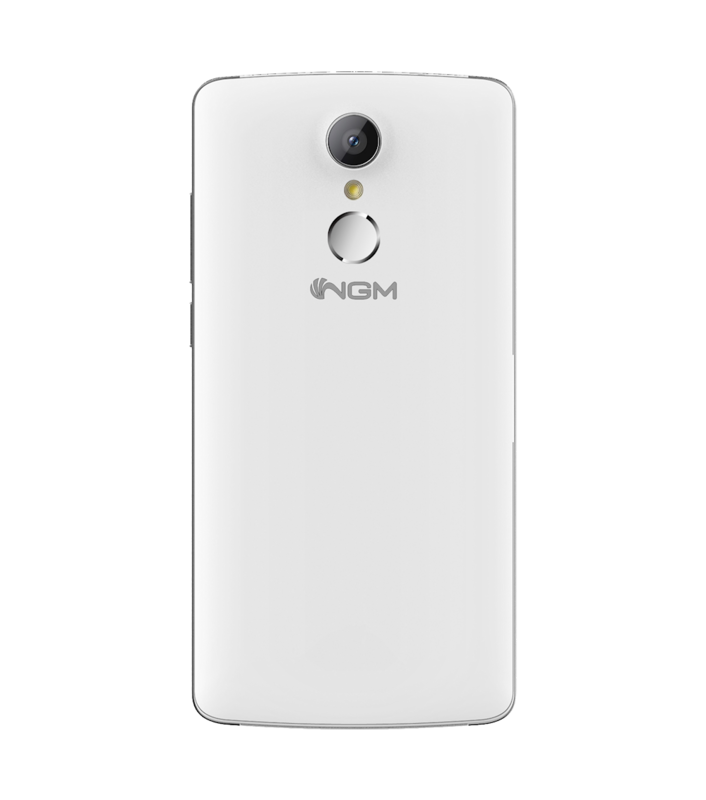 NGM You Color SMART 5 provides other advanced technologies: 4th generation connection (4G LTE), Dynamic 3G/4G, USB-On-The-Go connection. To be in touch with all the people calling/messaging you, and knowing, meeting and revealing each other as well.